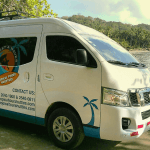 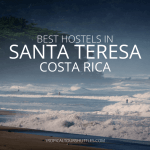 Tropical Tours Shuttles: from Playa Guiones to Liberia Airport LIR we offer daily shared shuttle bus services and private minibus transportation. 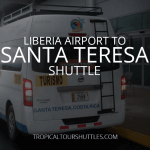 Price ranges to Liberia Airport terminal starting at: $55 per person on shared shuttles departing at 07:00am and $145 per trip for a private minibus. 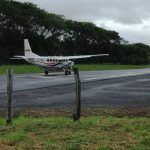 It’s a 2 1/2 hour ride from Playa Guiones in Guanacaste to Daniel Oduber Quirós International Airport in Guanacaste, Costa Rica. 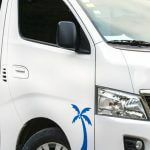 Our door to door minibus shuttle service will take you safe and directly from your hotel, hostel or rental house in Playa Guiones to Liberia Airport LIR and Liberia Town. 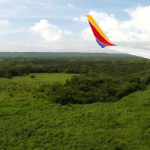 In case you have a flight in the afternoon please make sure you check our arrival times at the terminal. 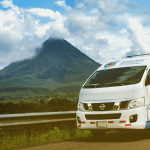 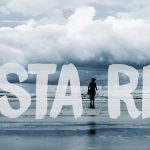 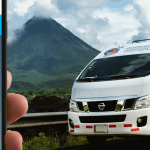 Our door to door minibus shuttle service will take you safe and directly from your hotel, hostel or rental house in Playa Guiones to Liberia Airport LIR in Guanacaste, Costa Rica.